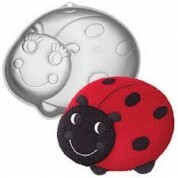 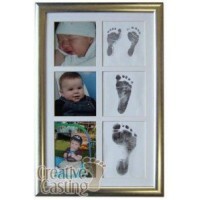 Great Fun & wonderful Keepsakes. 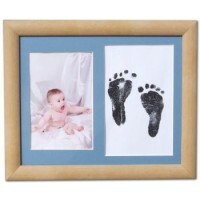 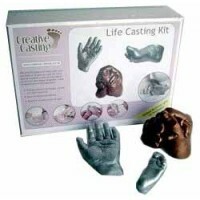 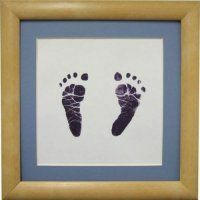 A range of high quality DIY hand and feet casting kits with handmade frames, which make great first birthday gifts. 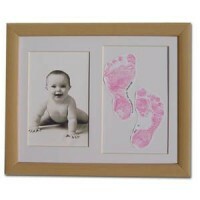 Easy to use Inkless kits too.